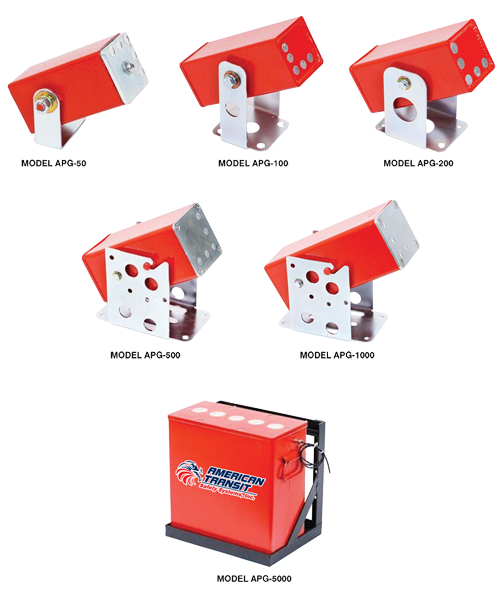 American Transit Safety Systems, Inc. specializes in pre-engineered automatic fire detection and suppression systems for heavy duty commercial, industrial, municipal, and military vehicle applications including on-road and off-road vehicles in rough service environments. The ATSSI Model APG Aerosol Fire Suppression Systems are site specific and designed to protect hazard areas common to vehicle and mobile equipment. Wherever Potential Fire Hazard Exists!